Ukraine is going through spectacular, transformative changes. Some are clearly positive and others are taking longer. It can be a turbulent period for a country, but we know that if we persevere it could be rich in opportunity. And with the Ukrainian market facing significant challenges, you need the best advice and guidance. Dentons will help you understand and navigate the complexities of the market. Work with us to help you manage the prevailing economic conditions and understand new reforms in Ukraine. 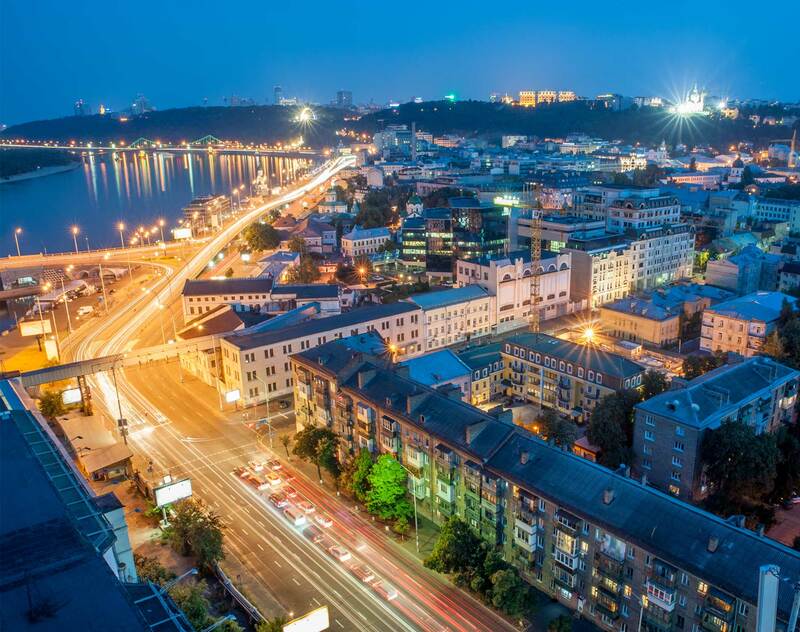 Tap into a pool of lawyers that have been serving foreign companies and their local subsidiaries for the last 25 years, ever since Ukraine began attracting foreign investments in the 1990s. With Dentons, you benefit from a partnership that enables you to identify and resolve risks at the earliest possible stage. Dentons provides intuitive thinking to spot commercial opportunities and resolve your problems. Work alongside us and reap the benefits of our in-depth experience and knowledge of the market. Understanding the existing regulation is essential for commercial success. Let us negotiate on your behalf with government institutions such as the Anti-Monopoly Committee, the State Securities and Stock Market Commission and the National Bank of Ukraine. Let Dentons make your business run more smoothly. On February 28, 2019, the Ministry of Energy and Coal Industry of Ukraine (the Ministry) announced nine tenders for production sharing agreements (the PSAs) to implement Resolutions of the Cabinet of Ministers of Ukraine dated December 18, 2018 (the “Resolutions) approving tenders for execution of PSAs with the State of Ukraine for oil & gas blocks with areas ranging from 286.38 sq. km to 3,471.26 sq. km. On February 28, 2019, the Parliament of Ukraine ratified the Multilateral Convention to implement tax treaty related measures to prevent Base Erosion and Profit Shifting (hereinafter referred to as the "Multilateral Instrument").